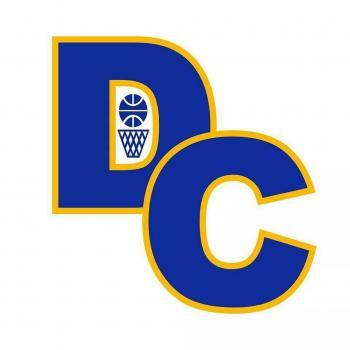 Dodd City, Texas -- Gunnar Wilson poured in 30 points as the Dodd City Hornets improved to 19-7 on the season and 6-0 in District 23-A with a five-point win over the Ector Eagles. Ector had an 11-10 advantage after the first quarter, but Dodd City pulled in front, 26-20, at halftime. 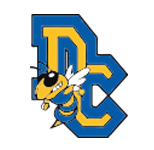 The Hornets stretched their lead to 39-31 going into the final period and a late rally by Ector fell short, giving Dodd City a 52-47 victory. Jaden Stevens joined Wilson in double figures with 13 points, Brayden Vaught finished with five points, while Tripp Holley and Landon Allen tossed in two points apiece.